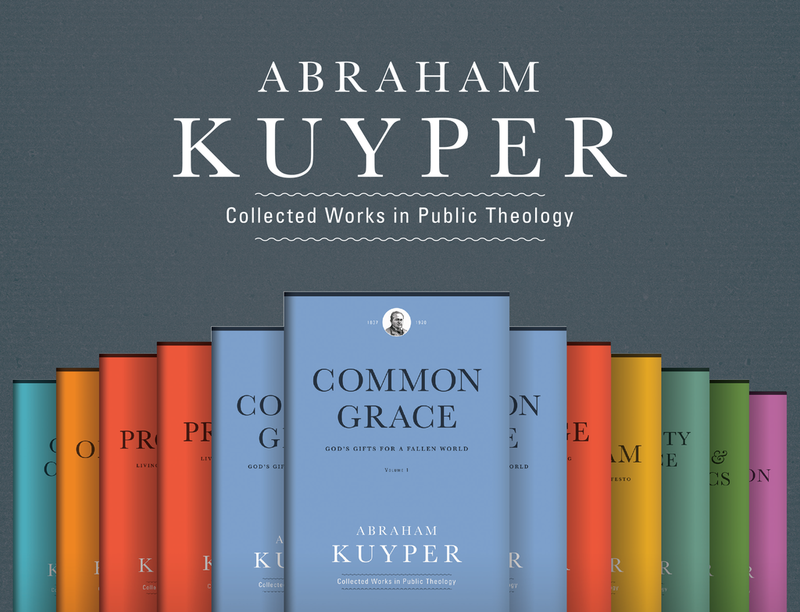 …bring members of the faith, academic, and business communities together to explore and consider Abraham Kuyper’s works on common grace and how it applies to various business disciplines. The event will also celebrate the publication of the Acton Institute’s first translation of Kuyper’s works on common grace into English. One of the leaders involved in this event is Shirley Roels, senior advisor for NetVUE, an organization that works with undergraduate students across the U.S., helping them develop their understanding of vocation and faith in the workplace. On September 30, I had the opportunity to talk with Shirley and the upcoming symposium. 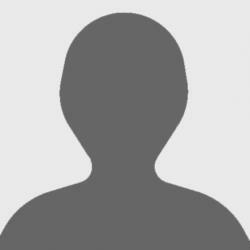 Shirley, what is your role in the October 31 symposium at Calvin College? My role in the symposium has been, one, to consult and confer. And the reason I care about this has been for two reasons. One is that the theology that frames our understanding of work is very much a part of what we do in NetVUE. We are trying to help faculty and staff professionals educate students to have a theological frame for, How do we understand our work and contributions in the world? So that’s part of what we do. But the other reason I care about it specific to Calvin College is that for many years I was a business faculty member at Calvin College. And I’ve known the Acton Institute’s efforts for quite some time. And when I could see the convergence of Calvin College’s interest in business as a calling, along with the Acton Institute’s interest in the theology of work and, how does that relate to God’s common grace in the world, I was eager to help people make some introductions and find each other here. I pulled out some terms and ideas that will be discussed at the symposium. I’d like to say them, and you tell me what comes to mind when you think about those. So the first one is one that you mentioned, common grace. Common grace is God’s work in the world for the whole of the cosmos, for all the people in the entire world, the entire universe, what it’s composed of, and entire system. And it really is rooted in the idea and the framework that after the biblical narrative of the flood, God comes back to Noah and makes promises about God’s continuing relationship with the world. And out of that, comes this idea that God always extends a sense of grace to all people everywhere, that God is always a gracious presence, helping people’s lives to unfold. And if we listen for God and pay attention to Him, fold in good ways. That God always intends for good for people and for communities and for cultures. That is always God’s intention toward us. And that God is always weaving His spirit through our lives with that good intention. Now, that doesn’t mean that human beings can’t try to thwart the good will of God. But it really starts on the premise of saying, “God is good. God is love. And God’s intention toward us is always good and loving.” And that God is always at work in the world, not just as some historic presence, but as an ever-present creative, moving force with us every single day, every single moment, in every single thing that happens. Great. One of the lynch pins of the Acton Institute is the concept of human flourishing. So what comes to mind when I say that? Human flourishing is God’s intent for all people. And I think that that really grows out of, you know, the New Testament understanding of the work of Christ. Christ’s resurrection is for everyone in the sense that God intends for everyone to flourish. But in addition to that, you go back to the Genesis Creation era, and it’s very clear that God put people in the Garden of Eden, and then really in the world to both work it and care for it and to flourish as human beings. God did not create humanity with the idea that we wouldn’t flourish. We were created with the idea that we would flourish. And history is simply a continuing timeline of God’s work in our world so that human beings do flourish despite our attempts to go other directions, detach ourselves from God, do the wrong thing, create sin, commit evil, sometimes horrendous events. God is always pulling on the thread, which is the good of people and the flourishing of people and the promise that when you look in the book of Revelation, that’s in the end, what it’s going to look like because God’s going to get us there. I noticed too that one of the topics was entrepreneurship. Human beings have always been entrepreneurs. But why is that a particularly important idea in today’s world? There are lots of reasons entrepreneurship matters. One of those, first of all, is that God endowed every person with creativity. And entrepreneurship is one of the best ways to see human creativity come out. But I’d say beyond that, in the kind of environment we work in, which is a global market economy. A global market economy is very dependent on human creativity, to create all those pockets of people working together who can identify a need or a problem and say, “And I’ve got an idea about how to address it.” You know, we talk about a global economy. It is one global market system in some ways, but it only works when individual people and small groups of people address the things that are in front of them. Well, that takes creativity of people, and it’s organized as entrepreneurship. And I think we really need to encourage that in a very decentralized way if we really want human flourishing. Entrepreneurship is positioned well on the ground to contribute to human flourishing. Again, the Symposium on Common Grace in Business will be held October 31 at Calvin College. Click here for more information and registration details.